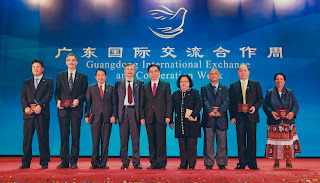 receives the Guangdong International Friendship Award. 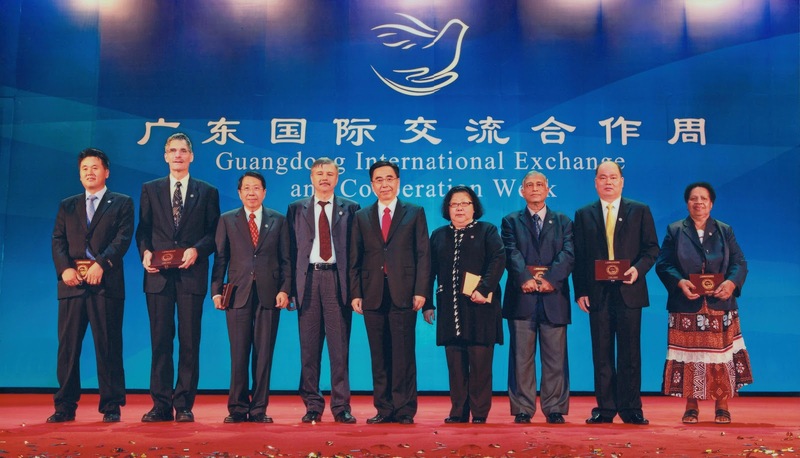 Roland Buresh, IRRI soil scientist, was presented the Guangdong International Friendship Award for his contributions to the three-controls project across the province. The three-controls technology has become the major extension technology of the Ministry of Agriculture and of Guangdong Province. By 2011, the technology had been applied in 5 provinces and regions, reaching 46 million units and effecting rice grain increase of 1.45 billion kilograms. 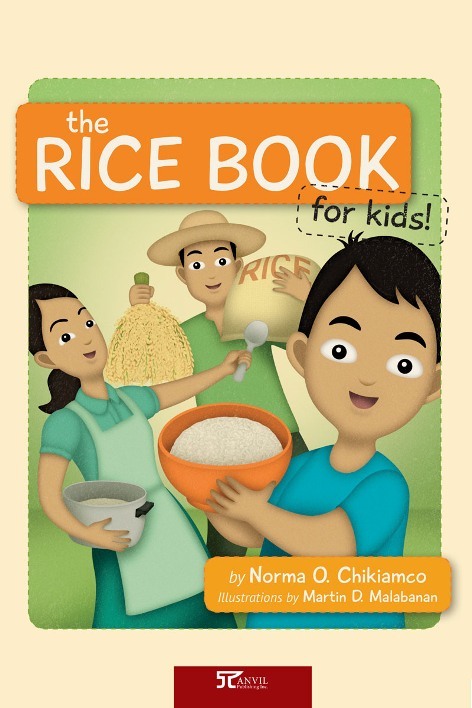 Rice is a staple food for almost all Filipinos, and could be a vehicle for nutrients lacking in the regular diet in a sustainable way. 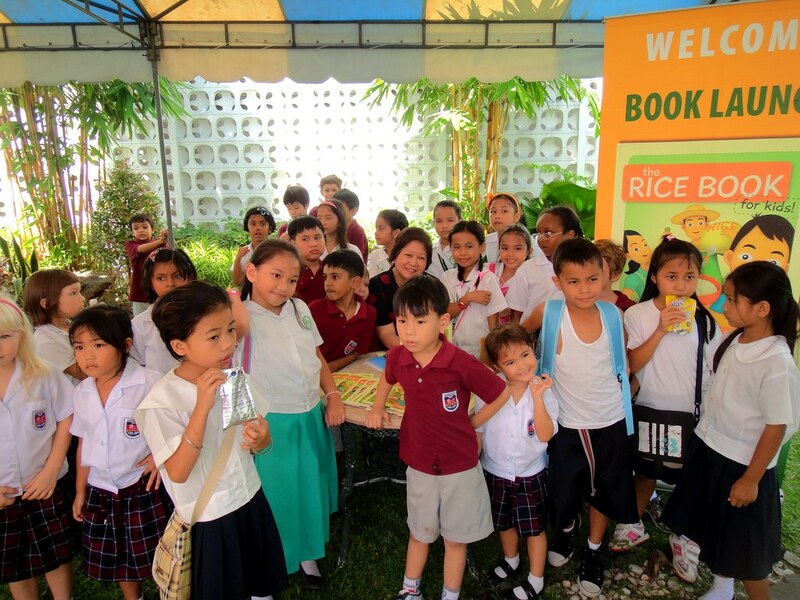 Research activities pertaining to the development of rice as a healthier staple was one of the highlights of IRRI’s participation in the week-long celebration of the 8th National Biotechnology Week (NBW), together with partners from the Philippine Rice Research Institute (PhilRice). IRRI's community health education and medical mission is moving from the shores of Laguna de Bay to serving residents of the foothills of Mt. Makiling. The Host Country and Community Relations Office partnered once again for this activity with medical doctors from the Philippine Army General Hospital. 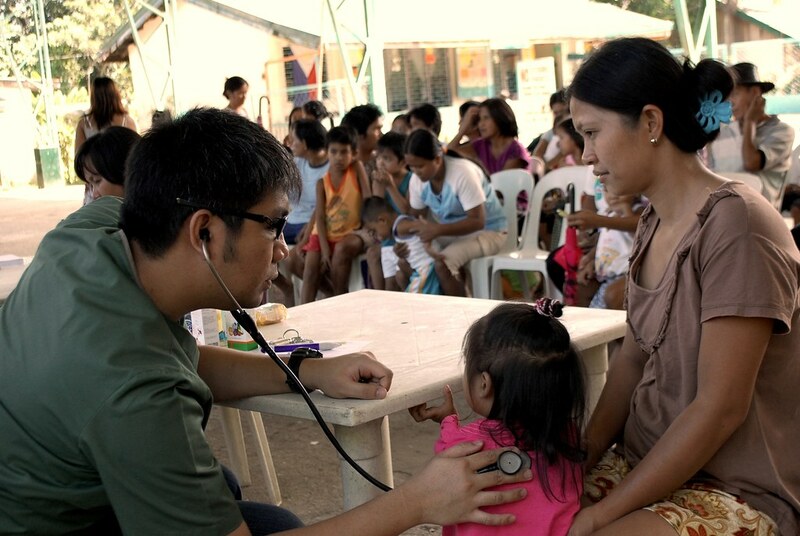 The army doctors have previously given health counseling and consultations to more that a thousand residents of Barangay Sta. Cruz in Bay, Laguna, for free. 1. Michael Thomson (scientist, PBGB), with his photo captioned, "Working at th foot of Mt. Makiling"
1. Michael Thomson (scientist, PBGB), with his photo captioned, "Red dragon"
The top winners will be awarded cash prizes and certificates while the rest others will be given certificates of recognition on 7 December 2012, during the AFSTRI general assembly. 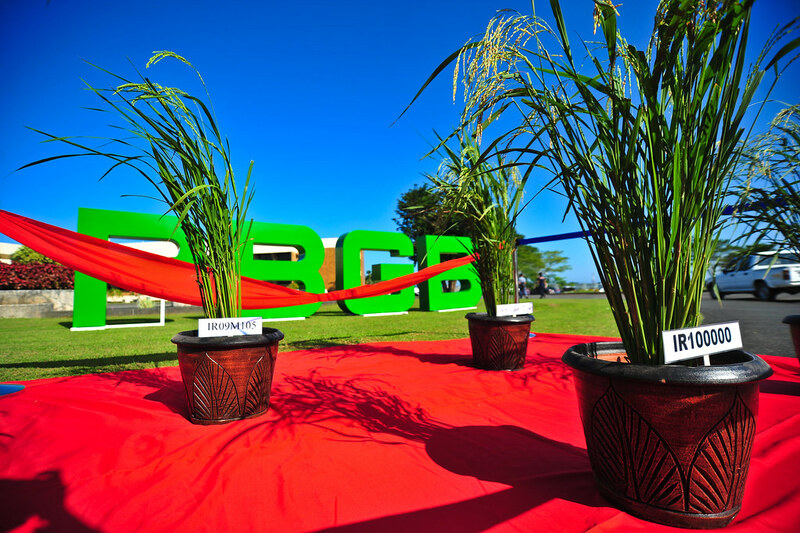 Rice breeding in IRRI marked a milestone in the Institute's mission to help feed the world—its 100,000th cross. 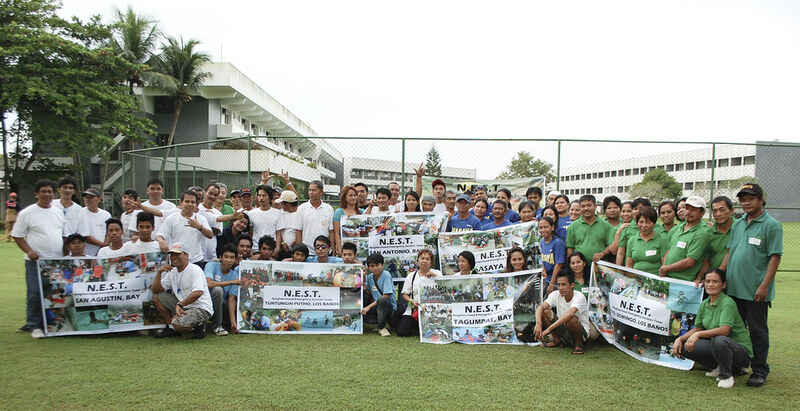 A simple yet meaningful gathering to mark the breeding milestone was held on 29 November 2012 at N.C. Brady Laboratory in IRRI, which houses the Plant Breeding, Genetics, and Biotechnology division. 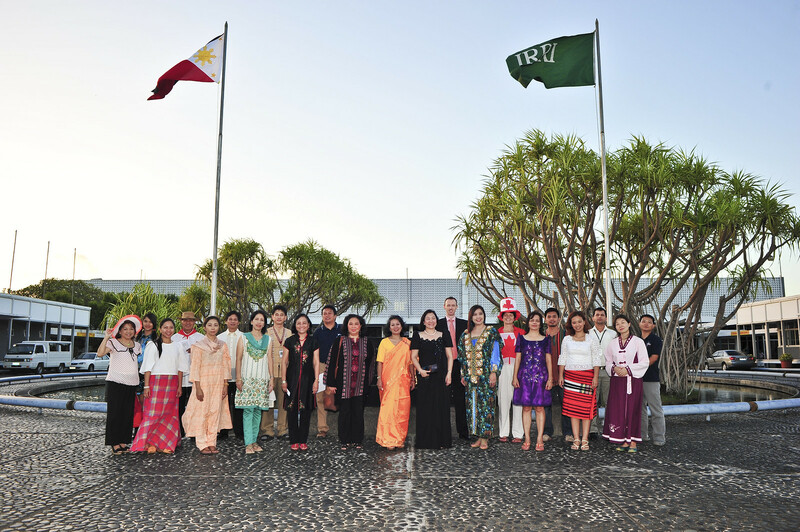 The event was attended by IRRI staff and members of management, as well as retired breeders who saw through the early years of breeding in IRRI. 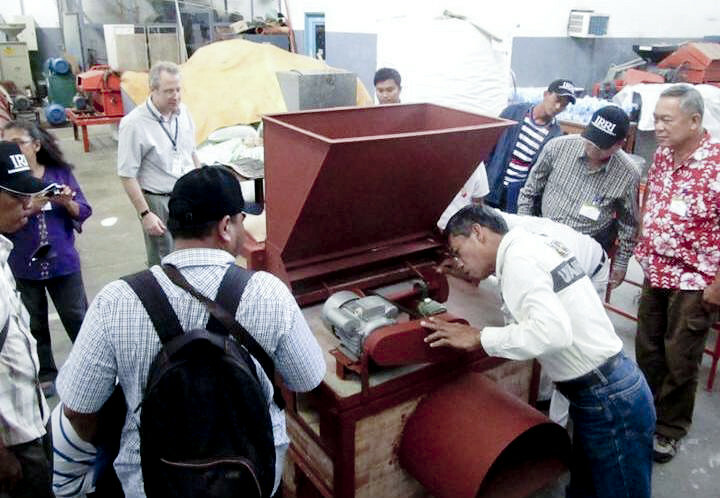 "It is worthwhile to invest in rice research,” said Carmen Thoennissen, senior advisor of the Federal Department of Foreign Affairs of the Swiss Agency for Development and Cooperation or SDC. Dr. Thoennissen's remark sums up assessment of and discussions held at the conclusion of Phase IV of the work of the Irrigated Rice Research Consortium (IRRC). 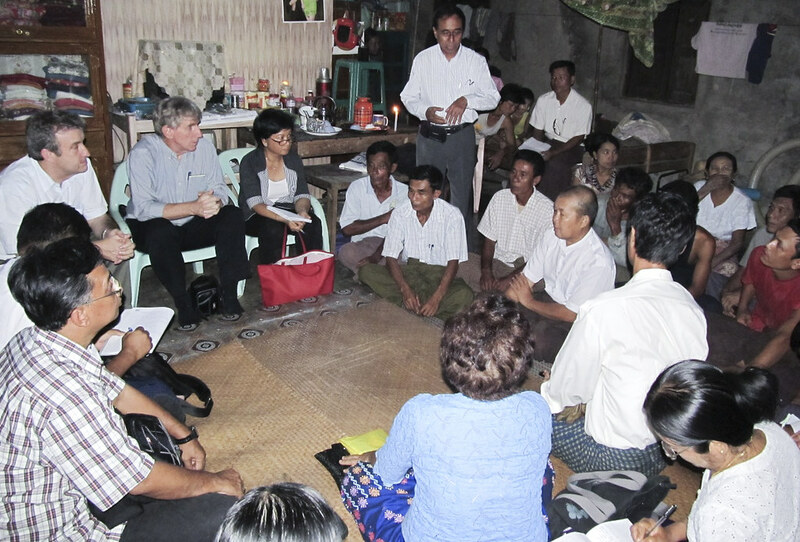 Key success stories from Phase IV were presented and discussed at a workshop and steering committee meeting held in Vientiane, Lao PDR, on 21–22 November2012. 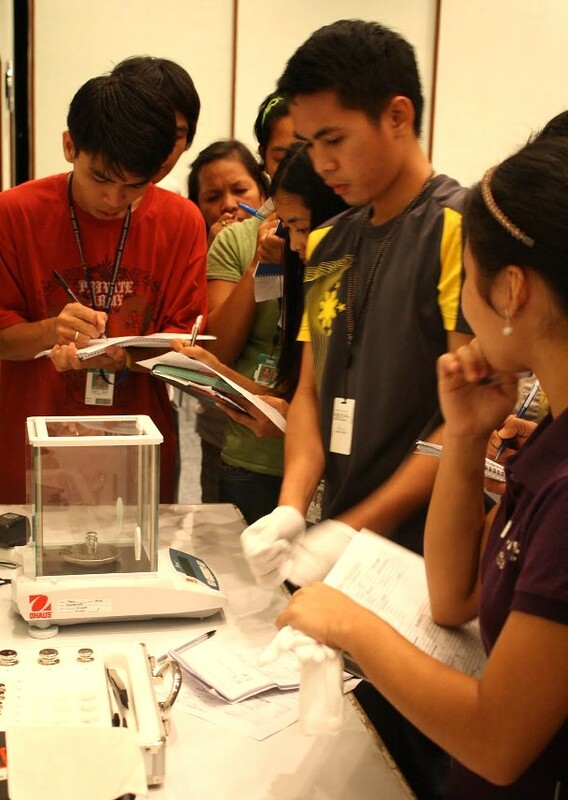 Twenty participants from the academe, manufacturing, and the government extension arm attended a training event on fan testing and evaluation. 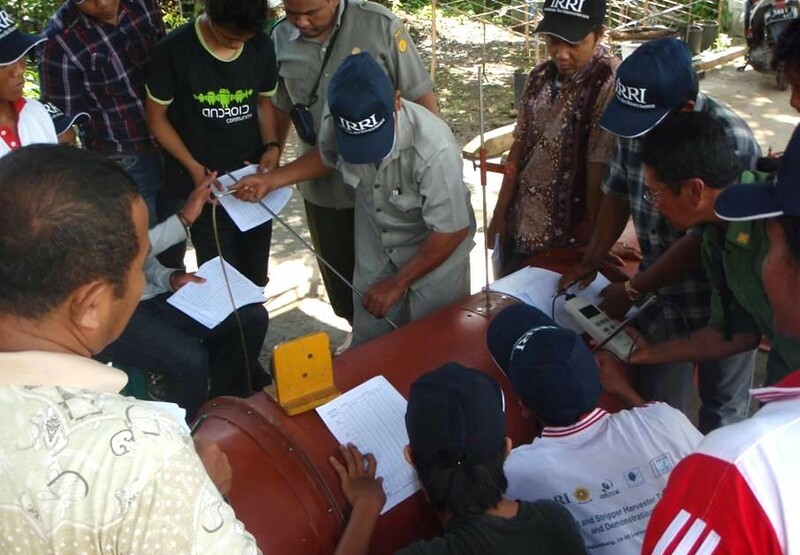 The training course had emphasis on fan testing procedures, data gathering, and data analysis and included an open forum for discussing issues in postharvest, particularly paddy dryer operation. 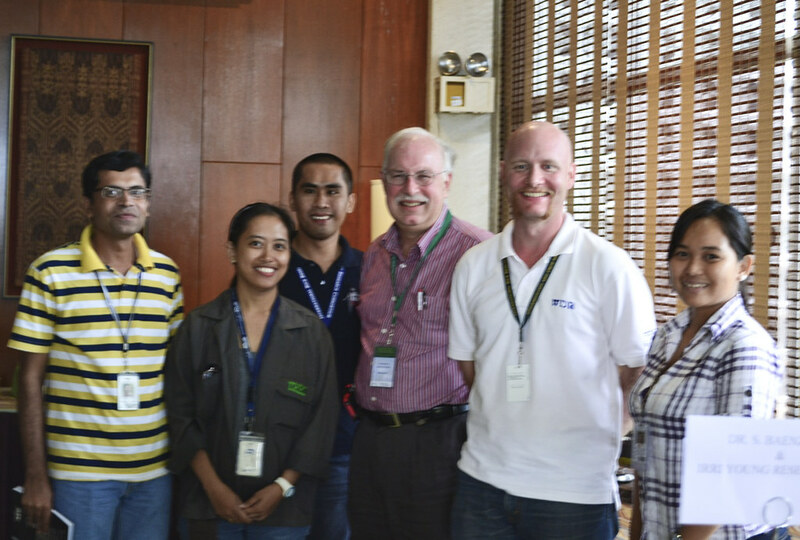 dinner hosted by CURE at the IRRI Guesthouse. The fifth Annual Country Programme Review (ACPoR) of IFAD—a meeting of representatives of IFAD-assisted programmes/projects in the country—was hosted this year by the Consortium for Unfavorable Rice Environments or CURE, jointly with the International Potato Center and the World Agroforestry Centre. During the ACPoR, participants review implementation experiences, share project good practices, discuss problems encountered, and find solutions to improve program or project performance. Twenty-five women from Africa and Asia came to IRRI for the 5-day Leadership course for African and Asian women in research and extension, an effort toward developing a cadre of women who can lead their respective institutions in addressing gender issues in research and in the workplace and facilitate the improvement of livelihoods of women in the grassroots. 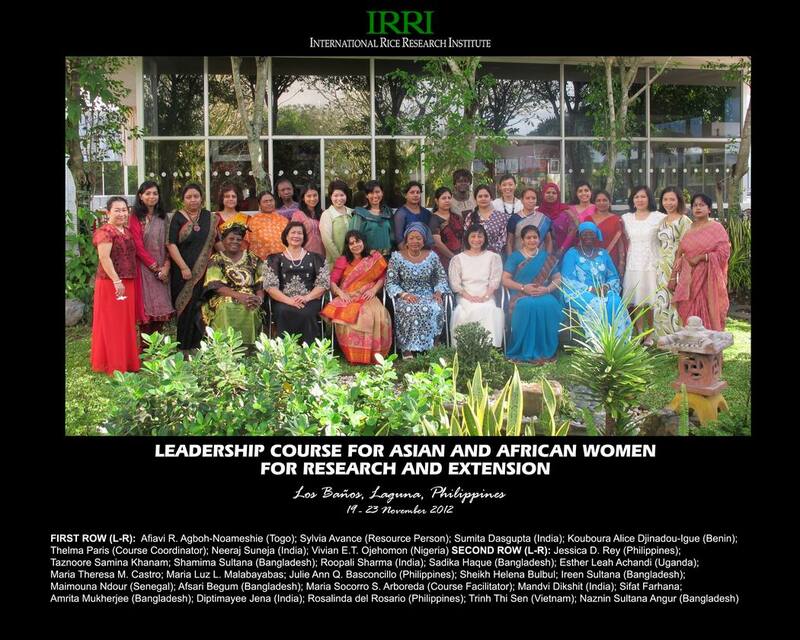 The course aims to help women scientists, policymakers, research managers, project managers, and extension workers develop leadership skills and become effective agents of change in the agriculture sector. 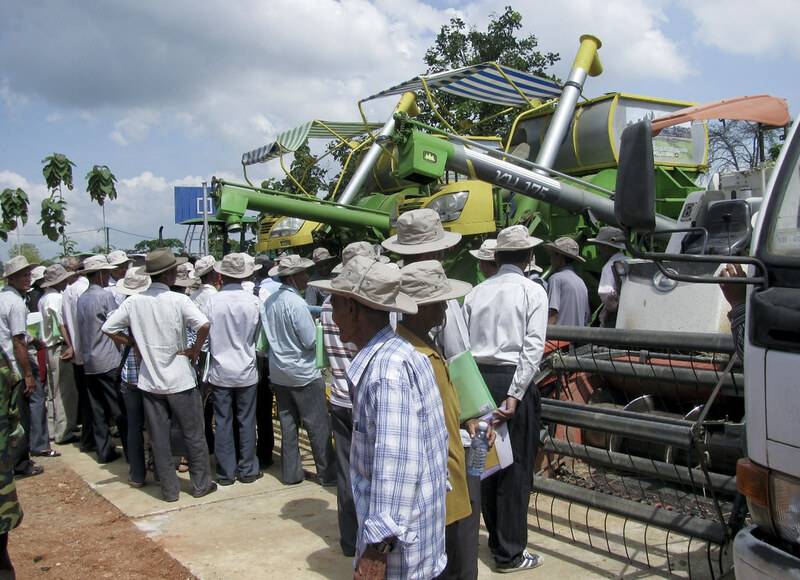 A conference, Agricultural Machinery n Rice Production: A Challenge for ASEAN, was organized jointly by Naresuan University and the Thai Rice Department of the Ministry of Agriculture and Cooperatives, highlighting mechanization options and new technologies. It was held in Chiangmai on 26-28 November 2012 and was attended by 150 participants from nine countries that includes government policymakers, researchers and academics, and private sector representatives. Key partners of the ADB-IRRI Rice Planthopper Project from China, Thailand, Vietnam, and the Philippines met on 19-20 November 2012 to report on the progress of the various applications of ecological engineering, insecticide resistance monitoring, and upscaling activities in their respective countries. 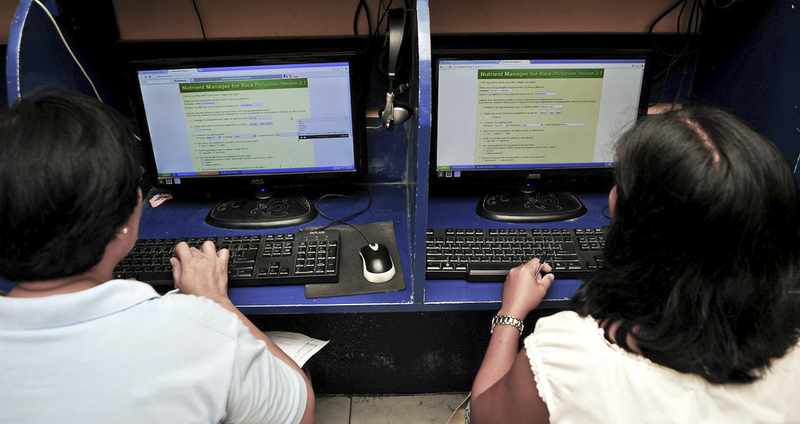 Datasets were consolidated, data analyzed, and cross-country comparisons made in preparation for publication. The project was granted a no-cost extension until December 2013, and partners also presented their respective work plans for the final year. 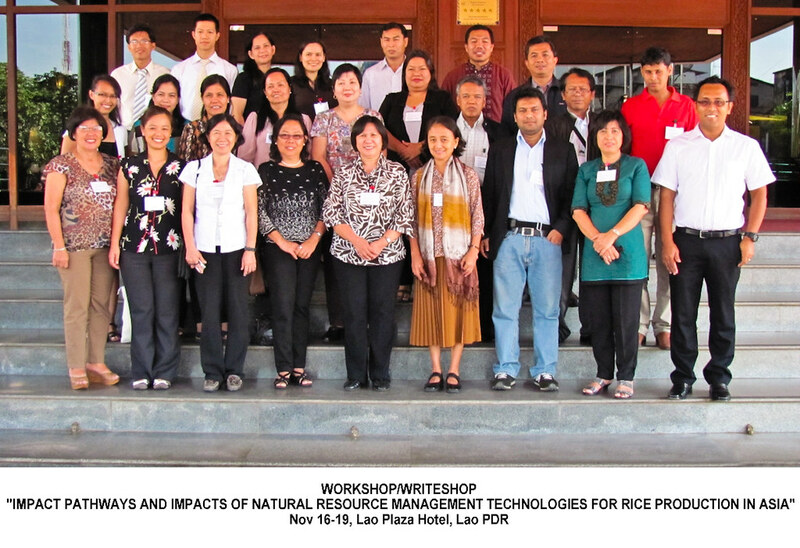 The impact of natural resource management technologies in rice production in Asia, as well as impact pathways, were consolidated in a workshop attended by 25 participants from Indonesia, Bangladesh, Vietnam, Laos, and the Philippines. The four-day workshop-writeshop is the culminating activity of the social science group of the Irrigated rice Research Consortium (IRRC) and sought to document and compile lessons learned on the impact pathways and impacts of IRRC technologies on the lives of rice farmers, rice-farming households, and rice-based farming communities in Asia. 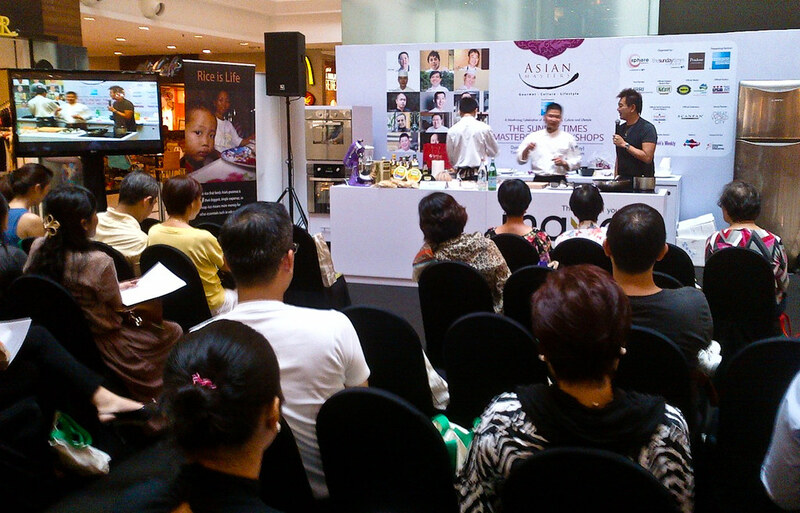 Asian Masters, a series of Asian food and lifestyle events, is taking place this month (November) all over Singapore. One of these events, the Masterchef Workshop held at Great World City, featured Lam Soon’s Naturel organic brown rice on center stage, whipped up by five top chefs into 10 dishes. 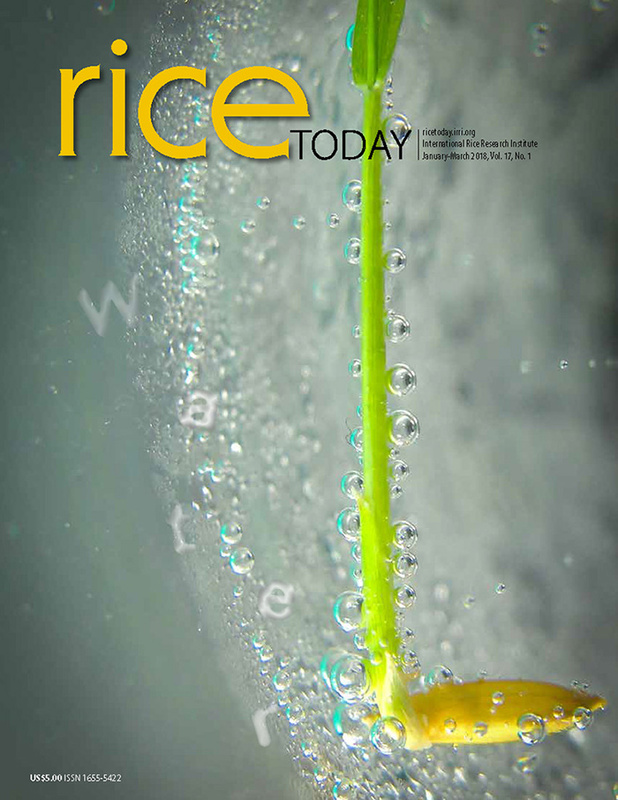 The first rice-growing competition in Singapore was held on 5 November 2012, in conjunction with World Food Day. 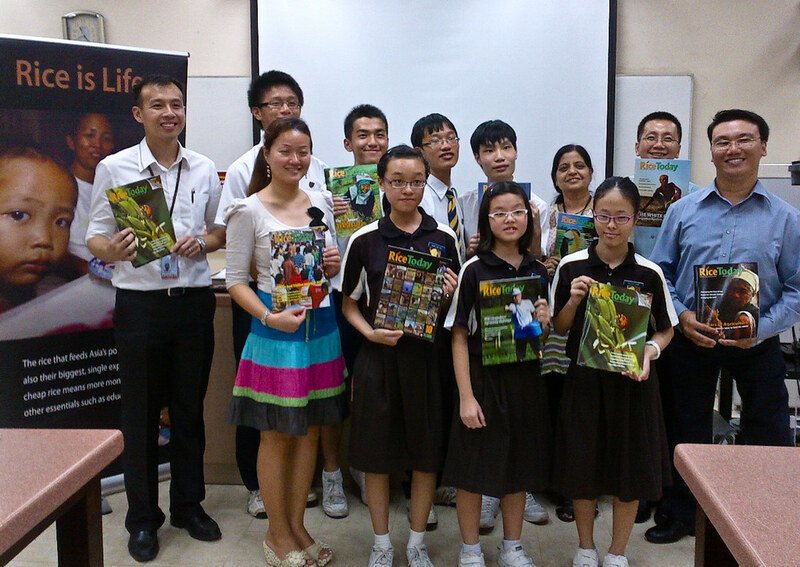 The competition, jointly organized by IRRI Fund and Science Centre Singapore, had the theme Agricultural cooperatives—key to feeding the world and sought to equip teachers with knowledge in the life sciences, particularly in rice biology and geography, and skills to initiate rice-growing as a project in the schools. 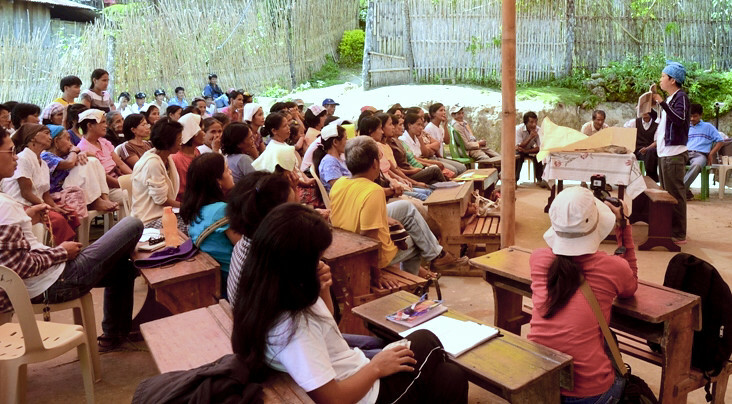 Residents from IRRI's host communities, Bay and Los Baños, were participants in a recent training on effective business skills, held as part of the Institute's livelihood programs. 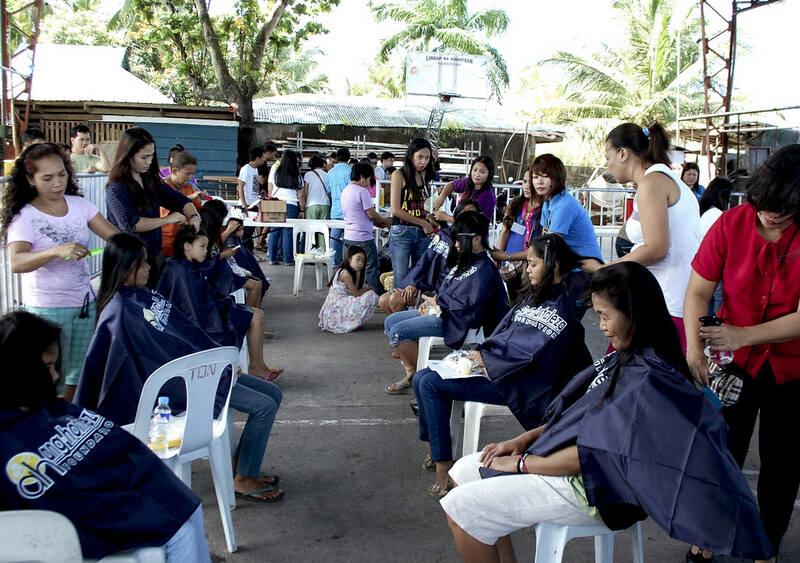 The half-day activity sought to provide an opportunity for these residents to achieve financial freedom for themselves through sustainable and income-generating livelihood projects. The monthly Young Researchers Lunch welcomed Baboucarr Manneh, irrigated rice breeder and coordinator of abiotic stresses projects in AfricaRice, as its guest for November. Lunch attendees—Changrong Ye, Nurul Hidayatun, Yam kanta Gaihre, Samir Ebson Topno, Tahir Awan, and Zilhas Ahmed Jewel— were curious about Dr. Manneh's career and rice-growing conditions in Africa. 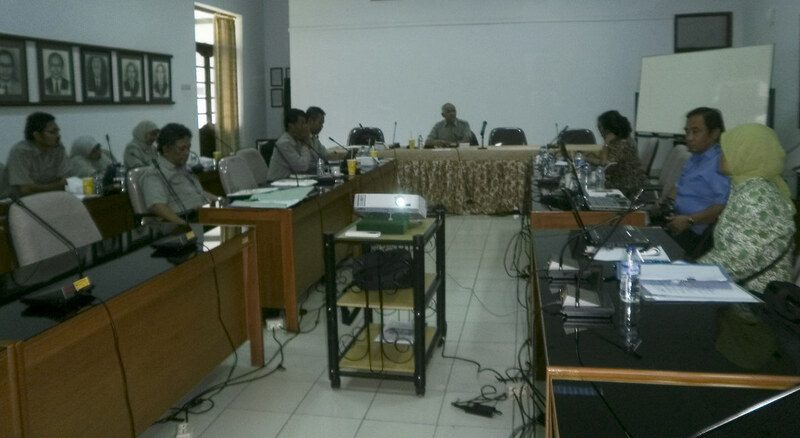 A planning meeting for a project on diversification and intensification of rice-based systems in lower Myanmar was held last week (12-13 November) in the Maubin township, Ayeyarwady. 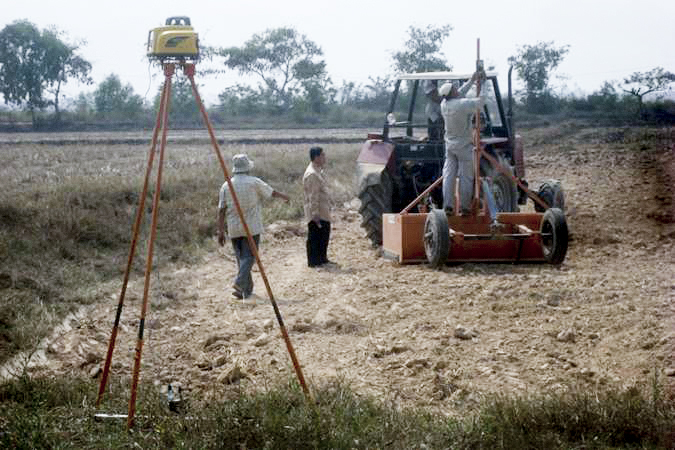 The 4-year project will include research on cropping options to increase and sustain productivity of both rice-rice and rice-pulse cropping systems in the Ayeyarwady Delta and is one component of a program on improving food security and farmer livelihoods in Myanmar. The program is funded by the Australian Centre for International Agricultural Research (ACIAR) and AusAid and has four other components—grain legumes, fisheries, livestock, and socioeconomics. More than 30 rice farmers from the Cordillera Region in Northern Philippines attended a technoclinic held by IRRI and PhilRice scientists on 13 November 2012 in Barlig, Mountain Province. 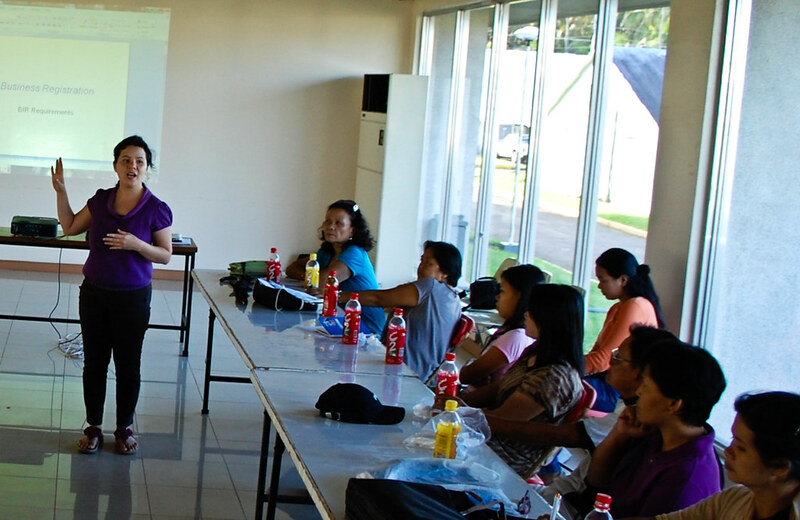 Isabelita Oña, IRRI associate scientist, and Evelyn Gergon, PhilRice plant pathologist, answered questions from farmers on blast disease, rice bugs, worms, golden apple snails, leaf folder, birds, and rat infestation. 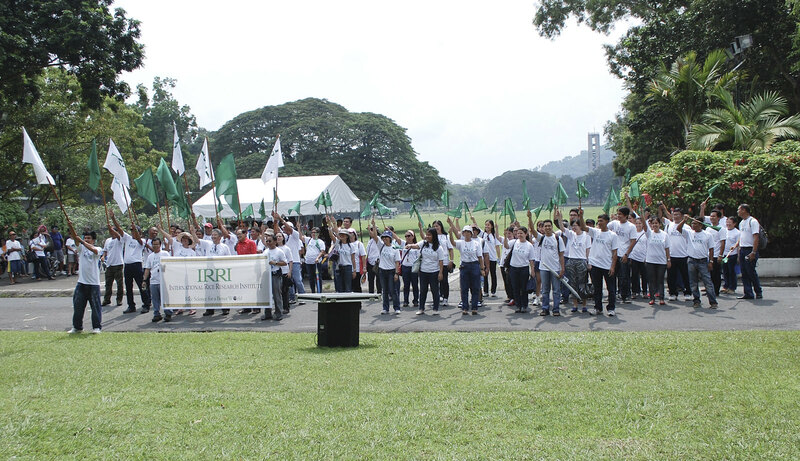 On the 50th anniversary of the arrival of the first scholar at IRRI, the Association of Fellows, Scholars, Trainees, and Residents in IRRI (AFSTRI) launched a scholarship program—the IRRI-AFSTRI Alumni Scholarship or IAAS. 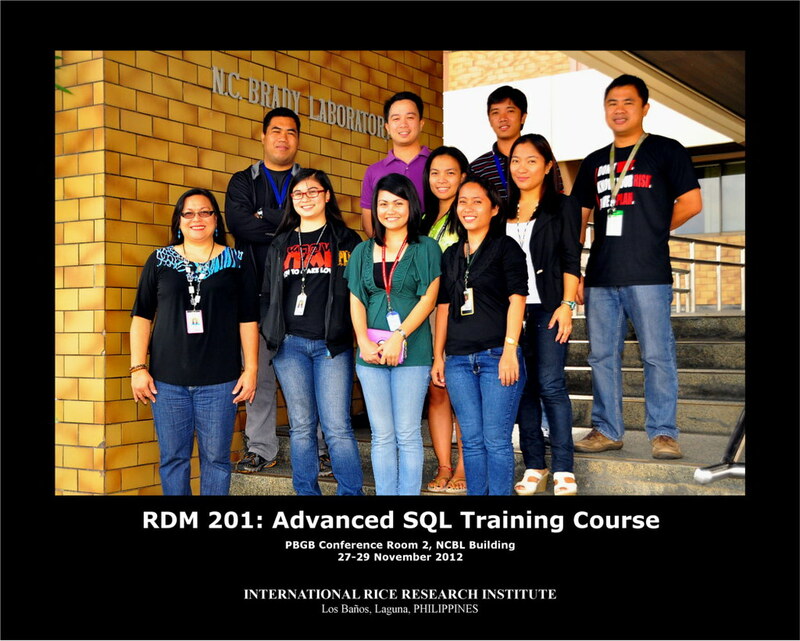 The IAAS was formed out of the support and encouragement of several IRRI staff and alumni and aims to assist students of agricultural universities across the world who are in their final year of their bachelors or masters degree programs and who have shown academic excellence in preceding years of study. Cultural Night sees "peak of art genes expression"
Seventy-six IRRI staff and scholars from 14 countries showcased costumes, tradition, and culture with music, dance, and artistry on International Cultural Night (9 November 2012), seeking to rise to “the peak of art genes expression," which was the theme of the event. Countries represented in the show were Bangladesh, the United Kingdom, Sri Lanka, India, China, Malaysia, Iran, Indonesia, Canada, Myanmar, Japan, Vietnam, Korea, and the Philippines. Honorable Shri Ashish Bahuguna, secretary of the Ministry of Agriculture and Cooperation, Government of India, signed a memorandum of agreement with IRRI on 10 November 2012 to further strengthen collaborations with one of the largest rice-producing and -consuming countries in the world. Secretary Bahuguna was in IRRI 8-11 November 2012, accompanied by Reena Saha, director for crops, and R.K. Trivedi, deputy commissioner for seeds quality control in the Ministry. 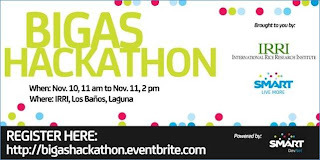 After many hours of intense hacking to produce apps for rice research over the weekend at IRRI, the SMART-supported BigAs Hackathon successfully culminated with the announcement of winners on Sunday, 11 November 2012. 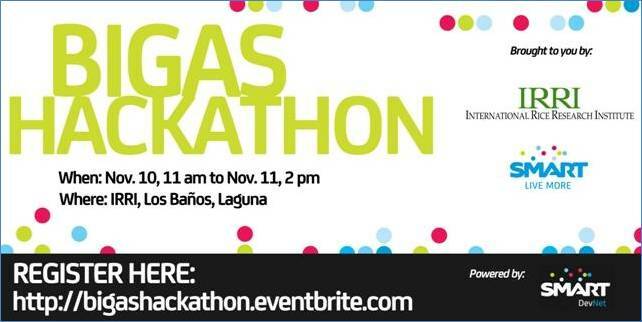 The Hackathon was a two-day event that brought together computer programmers, software developers, graphic designers, and others in the IT industry to try and use their skills to solve technological challenges in agriculture. Tobias Kretzschmar (Gene validation of a major QTL for tolerance of anaerobic conditions during germination), first place; Genelou Atienza (Ubiquitous resistance to rice tungro spherical virus is mediated by a gene for translation initiation factor 4G), second place; and Taznoore Samine Khanam (Impact of rice price hike on poverty in Bangladesh), third place. 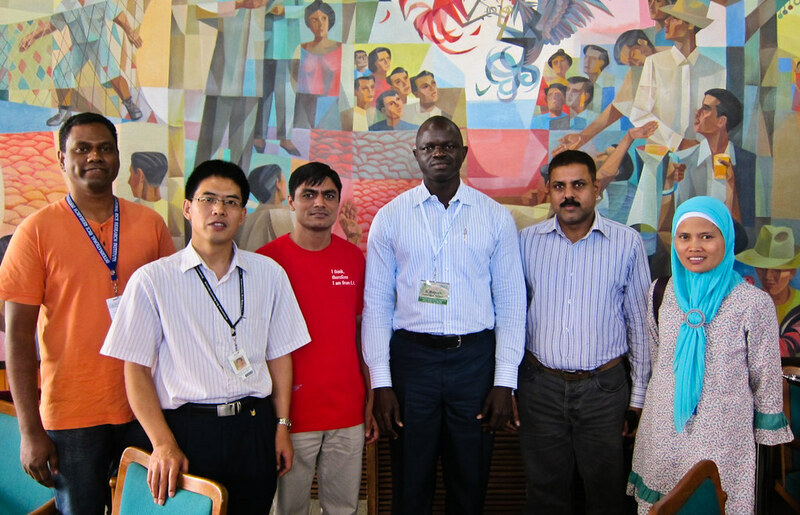 The first IRRI Young Scientists Conference (IYSC), themed Sustaining excellence in rice research, was successfully held at IRRI Headquarters on 8-9 November 2012, with more than 300 IRRI staff and researchers from other countries (Australia, Bangladesh, Benin, Bhutan, India, Iran, and Tanzania) attending. 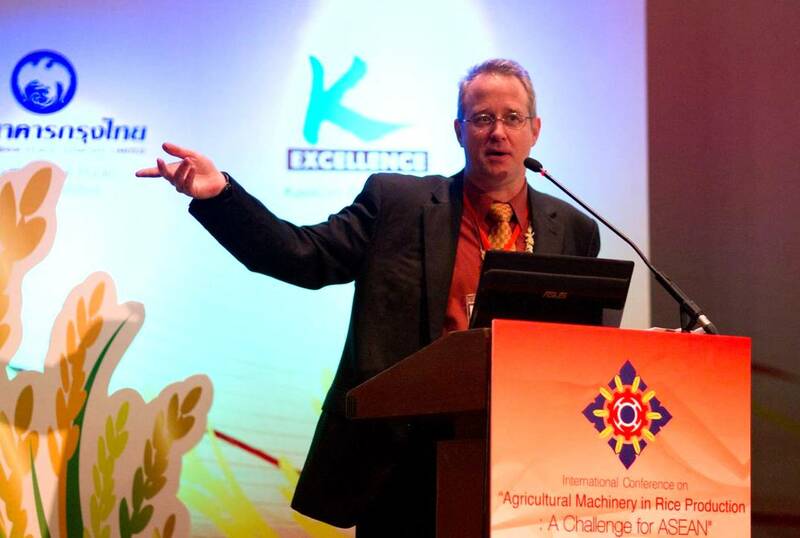 The event opened with encouraging messages from Robert Zeigler, IRRI director general; Achim Dobermann, head of IRRI's research; and Govinda Rizal, president of the Association of Fellows, Scholars, Trainees, and Residents of IRRI (AFSTRI), which organized the conference. 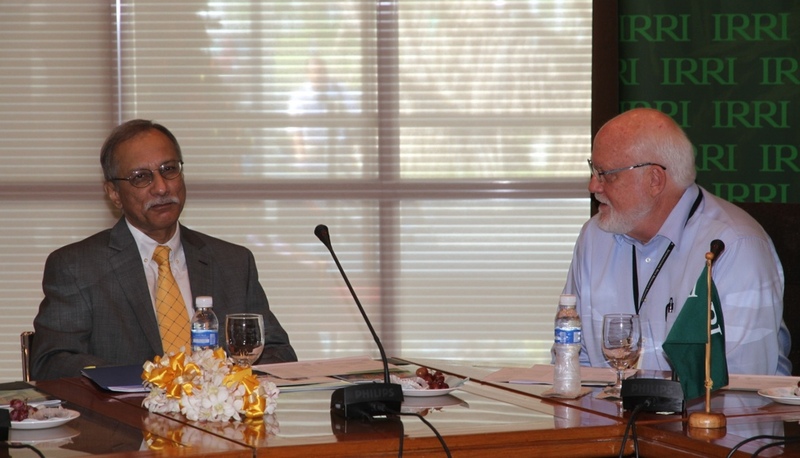 IRRI's leaders expressed anticipation of the initiative's continuation in the coming years. Thelma Paris, senior scientist (socioeconomics) and gender specialist, was recognized for her contributions to the capacity building of women scientists, researchers, and farmers of Nepal as well as to research and development (R&D) in rice and rice-based cropping systems at grassroots level. during a workshop in Jessore. The workshop, Women in Aquatic Agricultural Systems to celebrate International Day of Rural Women, was held on 4-5 November 2012 recognizing the role and contributions of rural women farmers in the agriculture and aquaculture sectors for eradicating poverty and hunger. 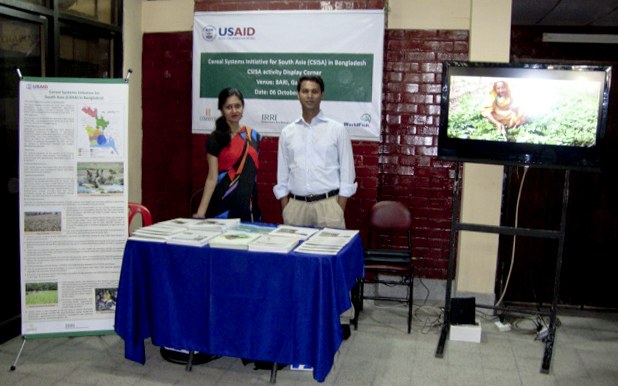 The Cereal Systems Initiative for South Asia (CSISA) took part in the workshop by setting up a stall showcasing postharvest management activities on rice seeds. After harvest, the women farmers do the rest of the farm work--threshing, drying, storage, and selection of good seeds. 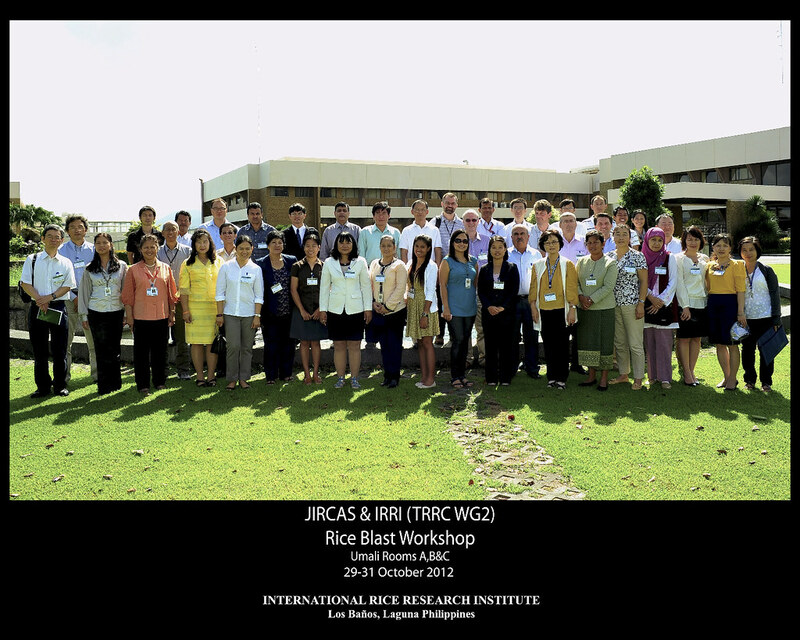 IRRI's young scientists, as well as their more experienced colleagues, have come together for the 2012 IRRI Young Scientists Conference (IYSC) to share their work and insights on rice research, 8-9 November 2012 at IRRI Headquarters in Los Baños. The conference is driven with the theme, Sustaining excellence in rice research, which hints of the current status of research in agriculture in general and rice in particular. 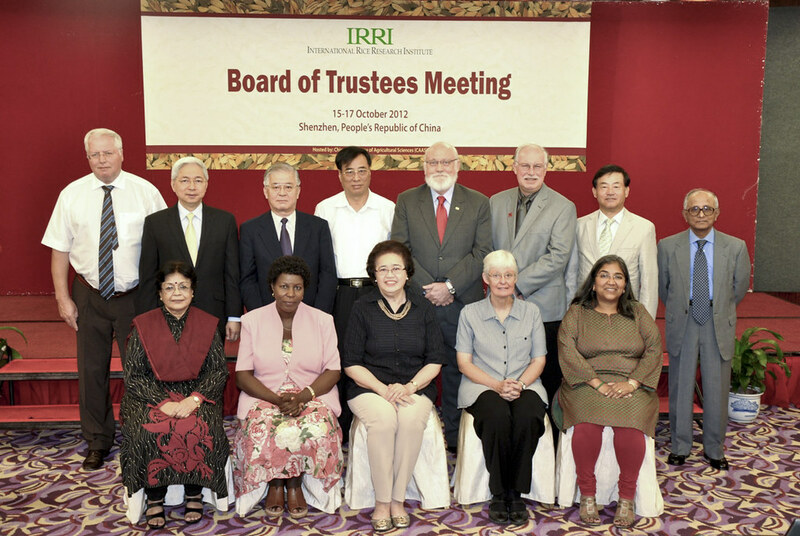 The Global Rice Science Partnership (GRiSP) Oversight Committee (OC) held its second annual meeting at IRRI on 13 October 2012, right after the GRiSP Global Science Forum. 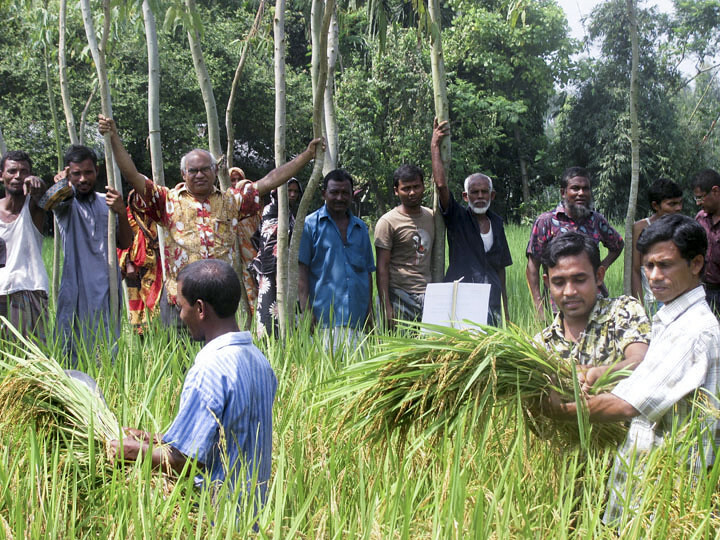 The first part was composed of discussions on structural changes in the rice sector. The drivers of structural transformations were identified as (1) a changed farmer population (labor becoming less available, older, and comprised mostly of women); (2) rising labor costs due to demand for labor that led to a greater need for mechanization, reliance on service providers, and land consolidation (through purchases, renting, or cooperation creating “virtual” large fields); and (3) a stronger private sector, which was transforming itself also into a knowledge delivery provider. 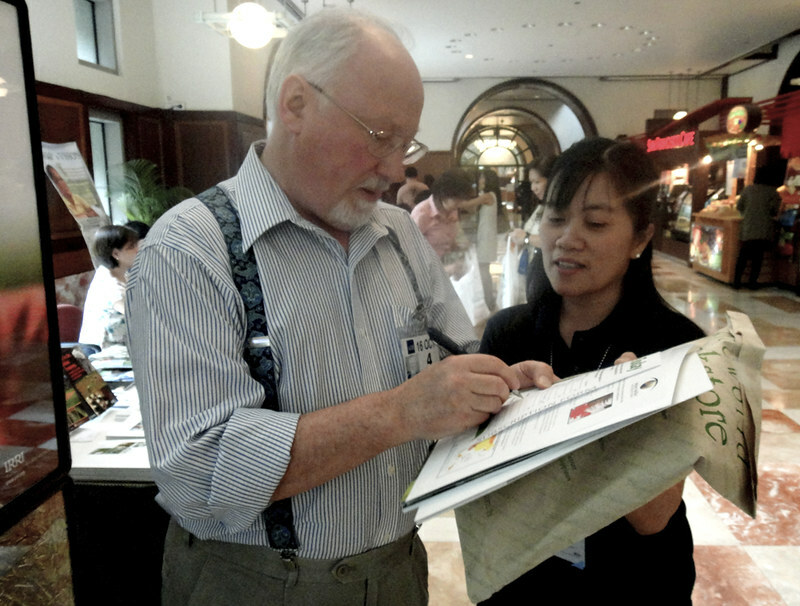 seed quality to Vietnamese colleagues. 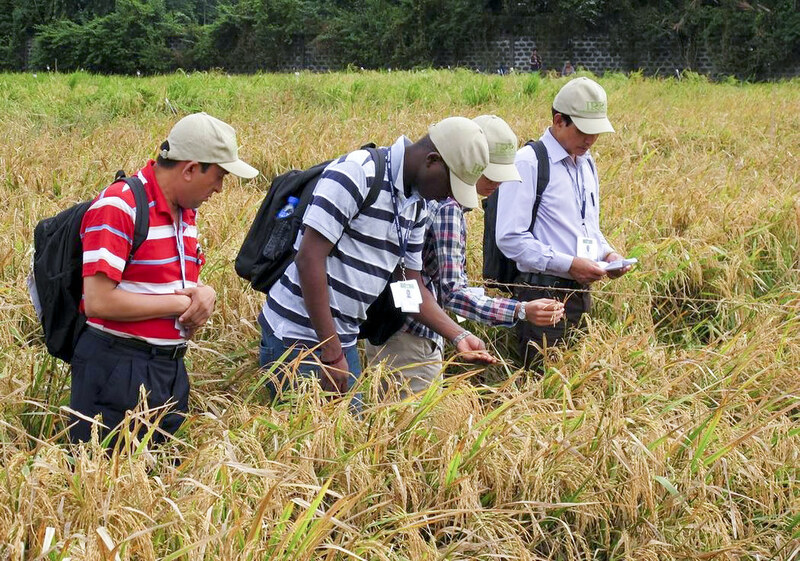 An exchange between scientists from Thailand and Vietnam on the progress of their respective countries on Good Agriculture Practices for Rice (Rice GAP) took place on 21-27 October, facilitated by the Irrigated Rice Research Consortium (IRRC). 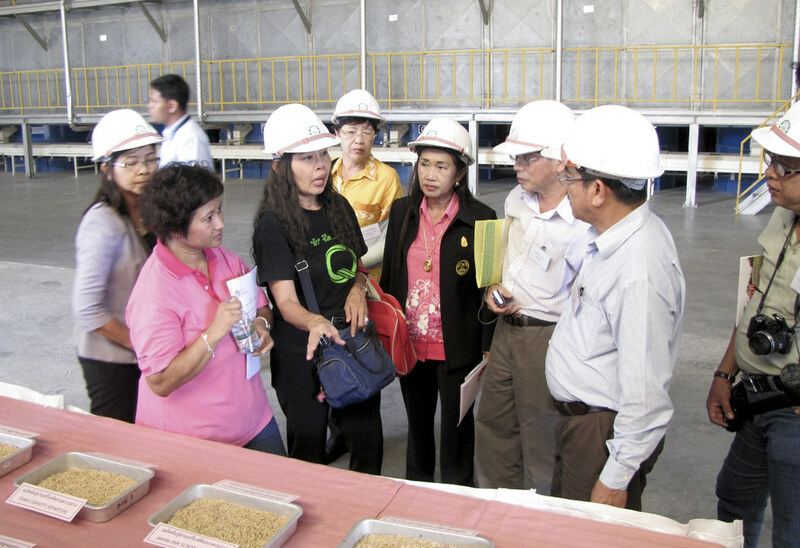 Four Thai scientists, led by Ladda Viriyangkura from the Thai Rice Department, visited the Mekong Delta in Vietnam on 21-24 October and reported on the progress of the 1 Must Do, 5 Reductions program in An Giang.